Kerry Bugden currently teaches thru the ACE Network each term from Lismore, Mullumbimby & Byron Bay. Basic / Advance courses available, entry level requirement. 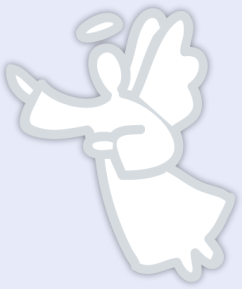 Training is available from a number of angels and will depend on client capabilities as to time / costs etc. An initial assessment is required and a planed program of development is proposed and actioned. KySaMa is in the process of creating with the use of Moodle, an open source software that is user friendly, a few short courses containing reading material and summary quizzes on introductory accounting. KySaMa would like to thank Greg Cromwell from Bush Marketing for his help in the creation and hosting of this fabulous tool.